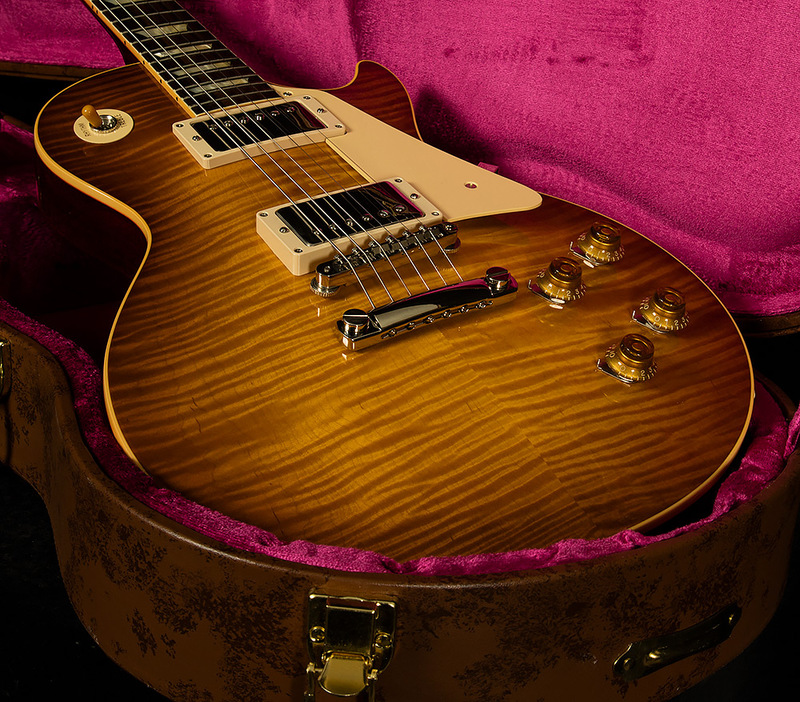 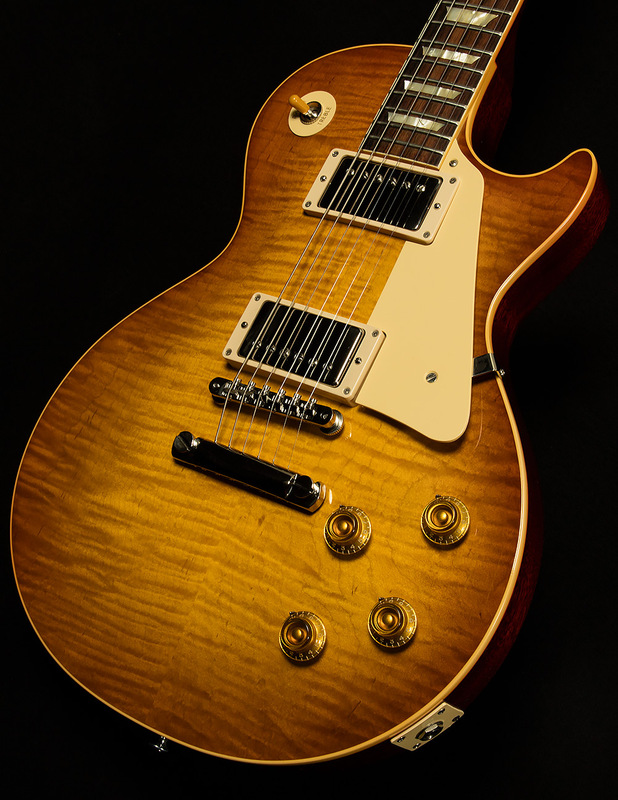 This beautiful LP is in great condition overall with some light bleed into the binding, hardware tarnishing and a few small dings on the back, near the control cavity. 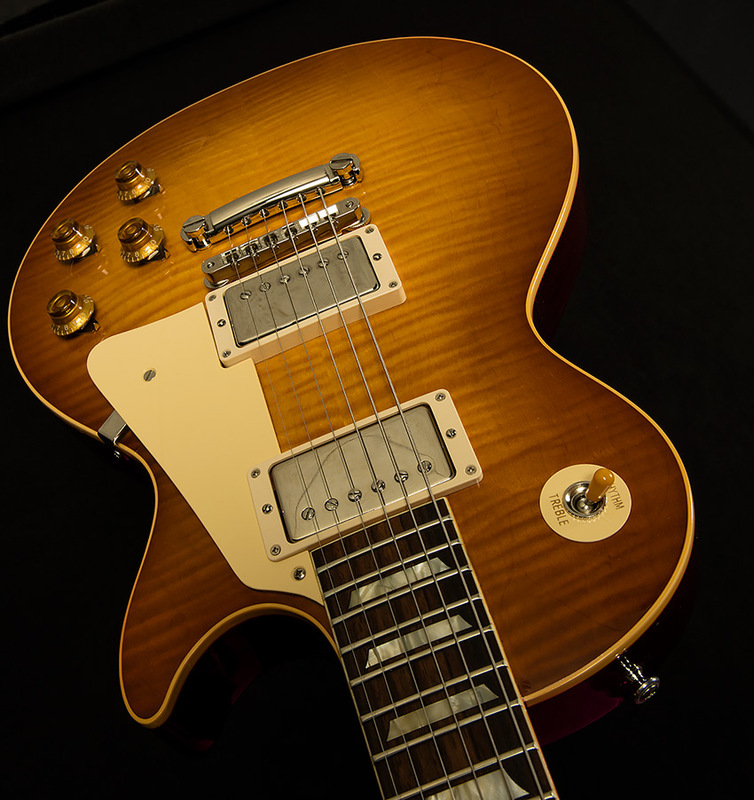 This guitar has experienced very light play and barely has any signs of fretwear. 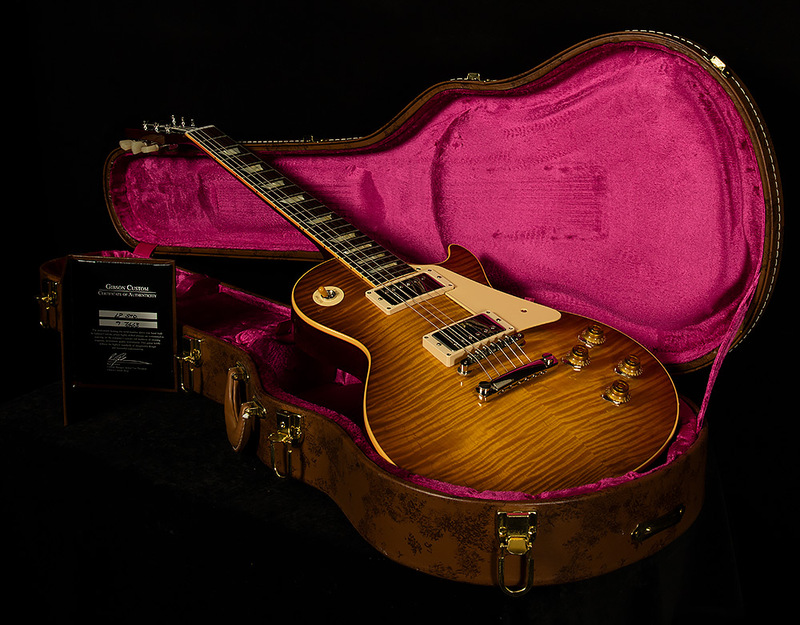 Includes original hardshell case.